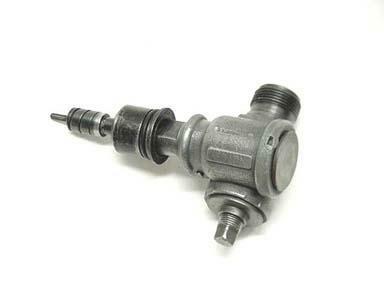 Mustangs with "low" rear-end ratios (3.91:1 or 4.30:1) often came equipped with a gear adapter (often called a reducer) to adjust the rotation of the speedometer cable. 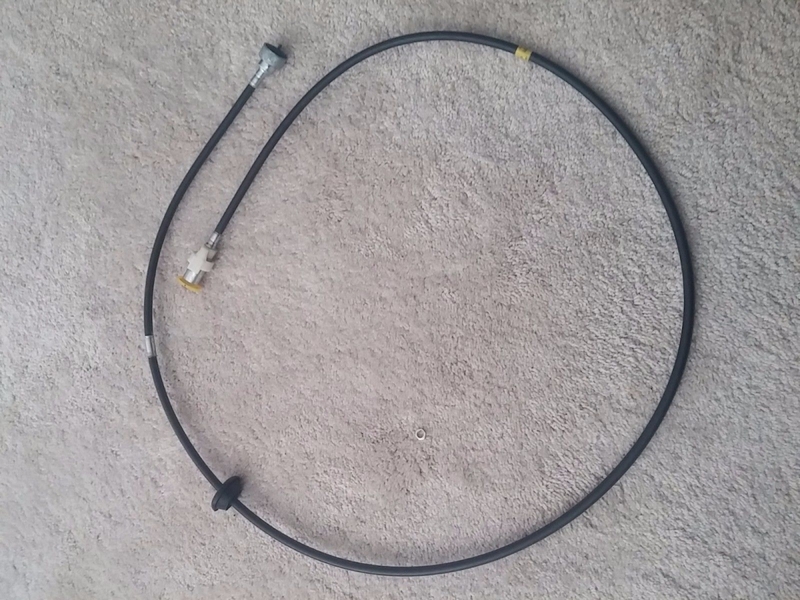 This adapter, combined with various speedometer cables, speedometer drive gears, speedometer driven gears, and tire size options, was used to ensure that the speedometer was accurate within specified tolerances. 1968 Automatic C8ZZ-17294-A C8ZF-17294-A C8ZZ-17260-F, 62-3/4"
1969 Automatic C8ZZ-17294-A C8ZF-17294-A C9ZZ-17260-G, 58"
(before 31 January 1969) C9ZZ-17294-A C8ZF-17294-B C9ZZ-17260-F, 70"
1970 Automatic C8ZZ-17294-A C8ZF-17294-A C9ZZ-17260-G, 58"
Manual C9ZZ-17294-A C8ZF-17294-B C9ZZ-17260-F, 70"
The 1975 Master Parts catalog lists only one speedometer cable for all 1968 Mustangs with a 4-speed manual transmission, with no distinction related to the rear-end gear ratio. I'm open to correction if a different cable was actually used. The 74" measurement appears in original engineering drawings and early editions of the Ford Master Parts Catalog. 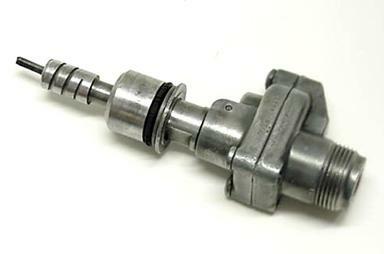 The 1975 "final" edition of the Master Parts Catalog identifies a later service part with a length of 66 1/2". 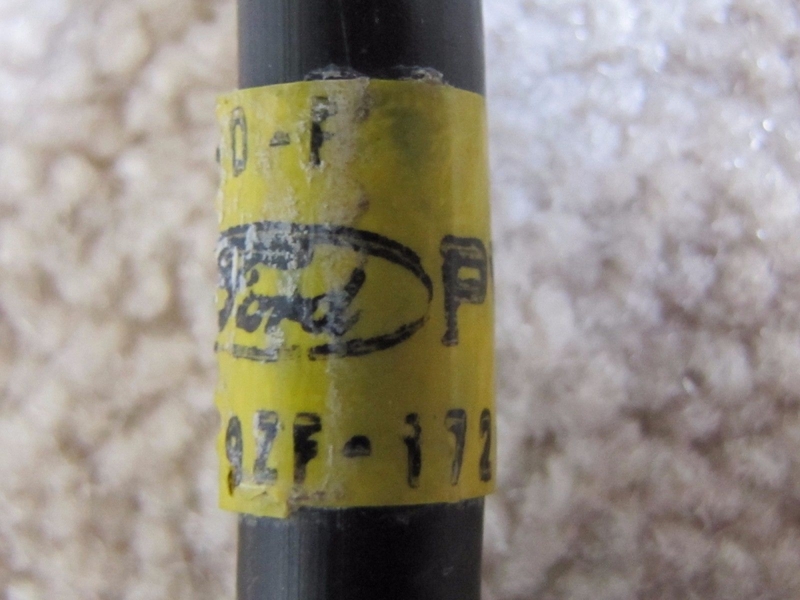 I have no explanation for why Ford stopped using an adapter after 31 January 1969 and then started using one again during the 1970 model year. Any insights into this situation would be welcome. 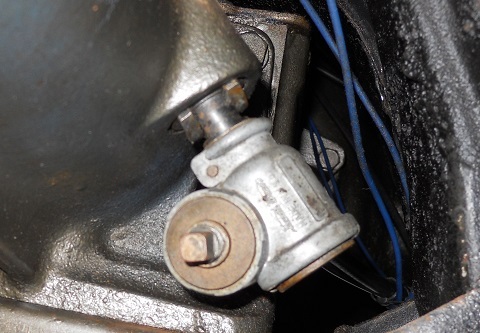 Note also that another straight reducer was used during the 1970 and 1971 model years for Fairlanes and Torinos equipped with 429 cubic inch engines and a 4-speed manual transmission. 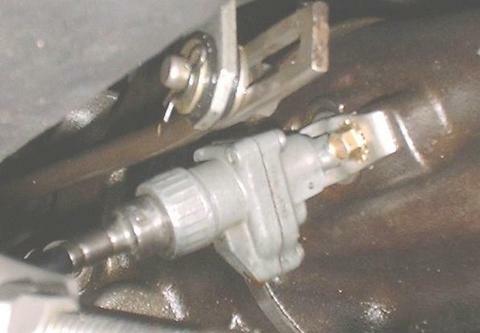 This adapter (identified by part number D0OZ-17294-A) is straight, mounts to the driver's side of the transmission, and includes a .7511 gear ratio. Thanks to Bill Upham of Mansfield Restoration Parts, Joe Sikora, Brian Conway, and Pat Whalen for the pictures used here. Additional thanks to John Thompson for providing me with the 1975 MPC pages to confirm the part numbers and applications listed here.